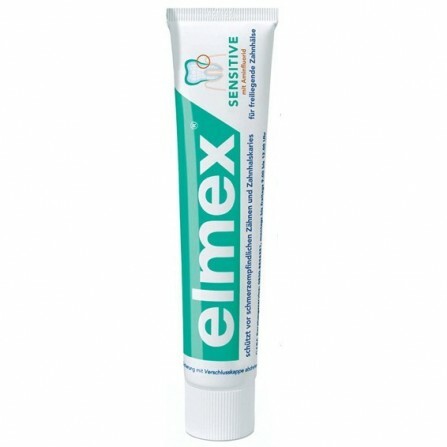 Medical toothpaste for immediate * & lasting pain relief for sensitive teeth. 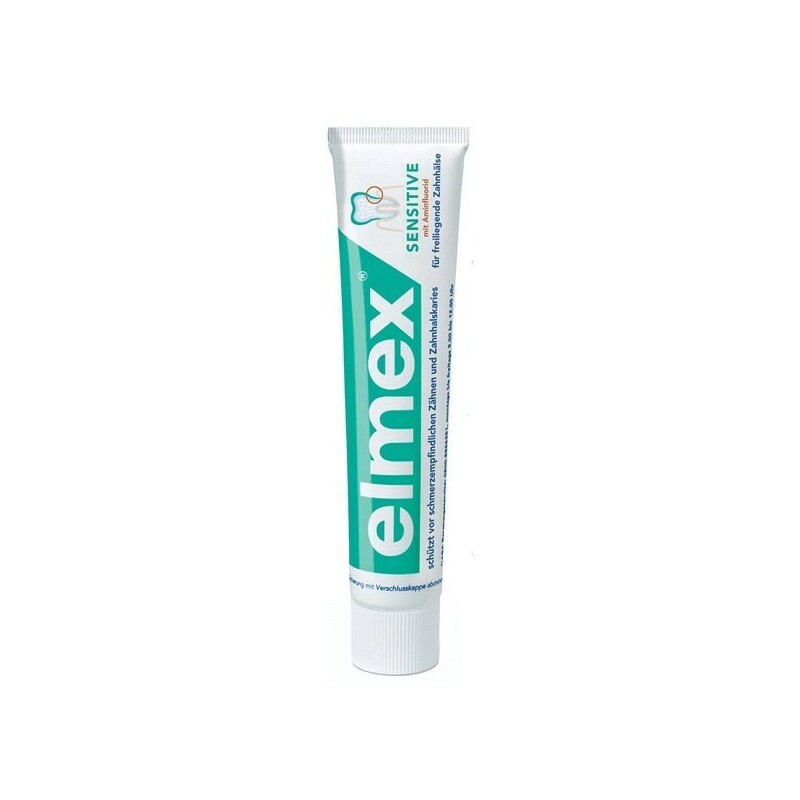 * Daily Apply For immediate pain relief up to 2x the fingertip on the sensitive tooth and massage gently for 1 minute. Tube closed after use.